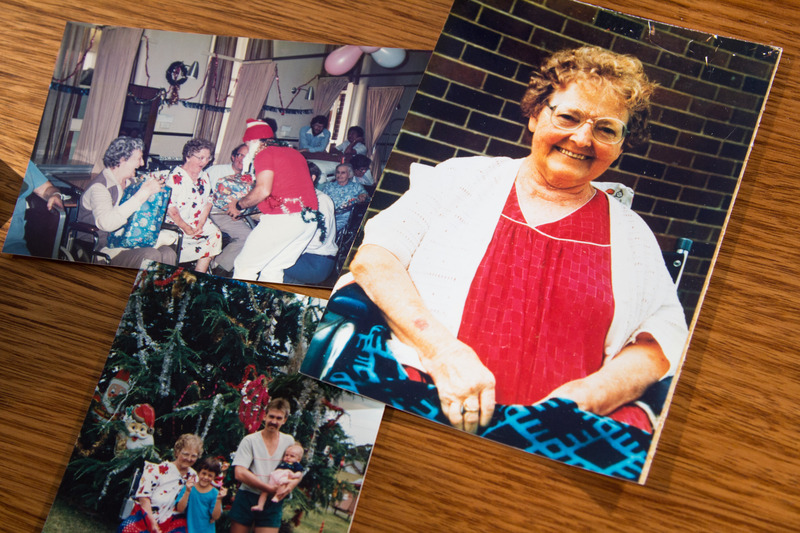 Families of loved ones whose confidential medical records could be among those found in a derelict building in Sydney’s South say they are “shocked” and “horrified” about the privacy breach. 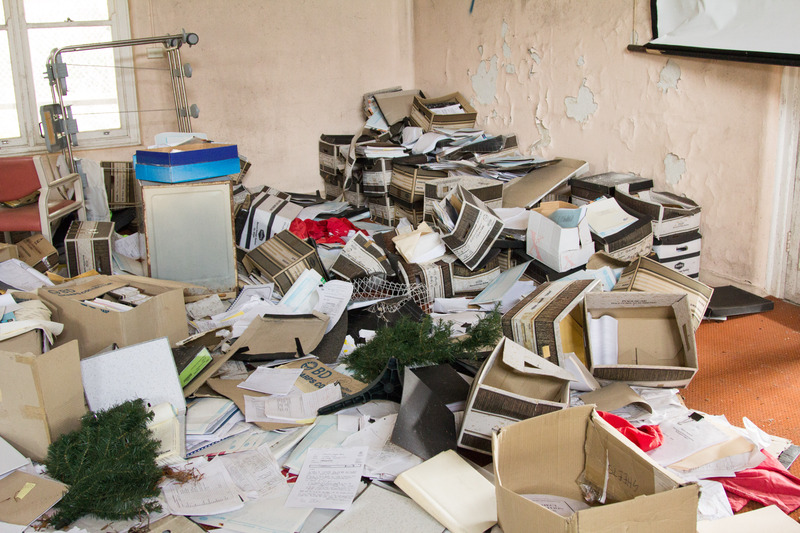 Earlier this month a Hack and ABC News investigation revealed that more than 1,000 medical records of over 400 patients were found on the floor of the derelict and former site of the Garrawarra Centre – an aged care facility operated by the NSW Government. NSW Health Minister Brad Hazzard told Hack today that he shared loved ones’ “anguish and anxiety” over the privacy breach. “We all share the concern and the grief that people’s personal files were could suddenly be in a situation where they were not secure,” Mr Hazzard told Hack. Mr Hazzard said “a lot more should have been done” to prevent the breach, and confirmed that documents at the Garrawarra site remain on the floor – while safety procedures around potential asbestos contamination of the site is underway. A selection of documents obtained by the ABC and safely returned to NSW Health had been cleared of asbestos contamination, Mr Hazzard said, and were currently being assessed by the Ministry for Health. Mr Hazzard said he has directed the Ministry of Health to conduct a statewide audit of archived medical records, and is unaware of any decommissioned NSW Health buildings that might contain confidential medical records. Despite extra security measures put in place at the Garrawarra since Hack and ABC News alerted NSW Health to the breach, Mr Hazzard confirmed there has been an additional break-in at the site since. Sandra Jones, whose grandfather died at Garrawarra in 2000, told Hack that she was sickened by the news. “I couldn’t believe what I was seeing on TV,” Sandra said. “It made me sick. It made me physically sick. The first thing I thought was, his records will be in there – because he had dementia, he used to wander. “People shouldn’t be able to see those records, they’re personal, and that home is supposed to have a duty of care. Nobody wants their records scattered everywhere for everyone to see. Sandra says even if her Grandfather’s records aren’t found to be implicated in the breach, the incident has brought back painful memories about the end of his life. “It’s just opened old wounds up. We’ve seen the photos, and we were horrified. It’s brought the hurt back. 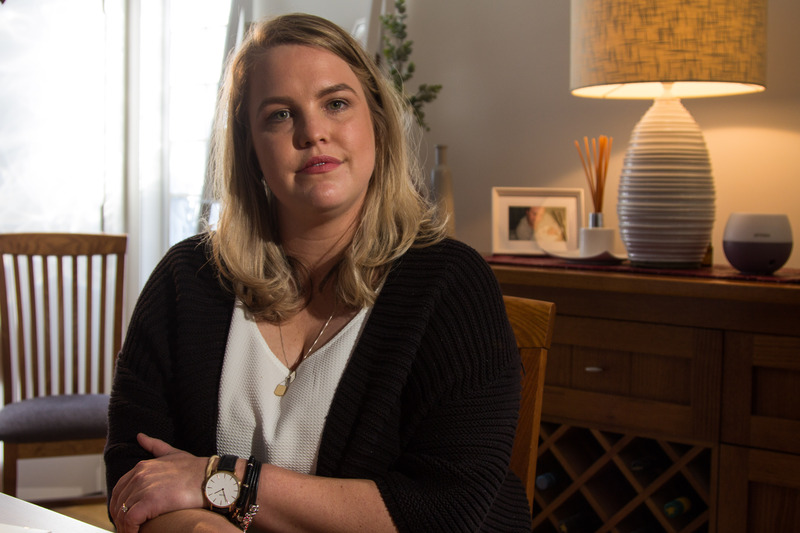 Danielle Lorimer, whose maternal grandmother was a patient at the Garrawarra Centre for Aged Care until 1989, said she was left shocked and confused by the privacy breach. “It’s not acceptable, it’s a breach of privacy, and I really hope they can do something to correct it,” Lynda told Hack. 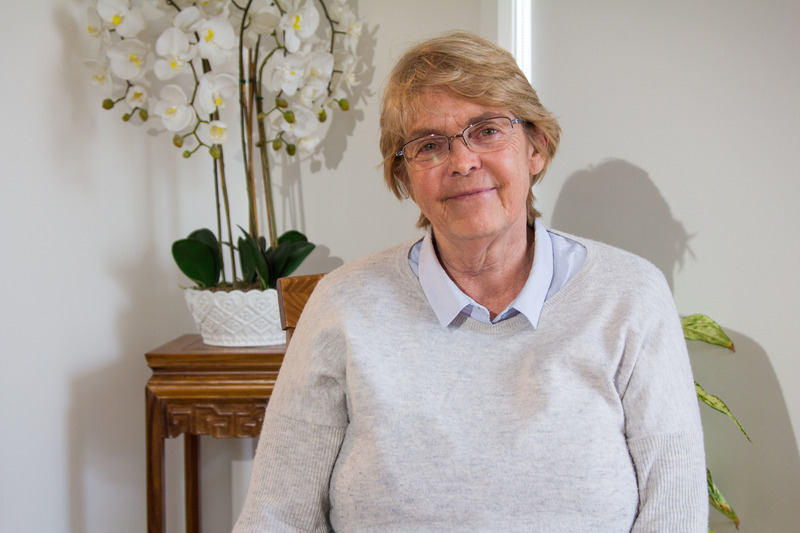 Lynda says she isn’t concerned about what someone could have done with her mother’s medical records if they were found in the abandoned building. Hack has spoken confidentially with a number of current and former staff members of the Garrawarra Centre for Aged Care, who are “disappointed” and “shocked” by the privacy breach. 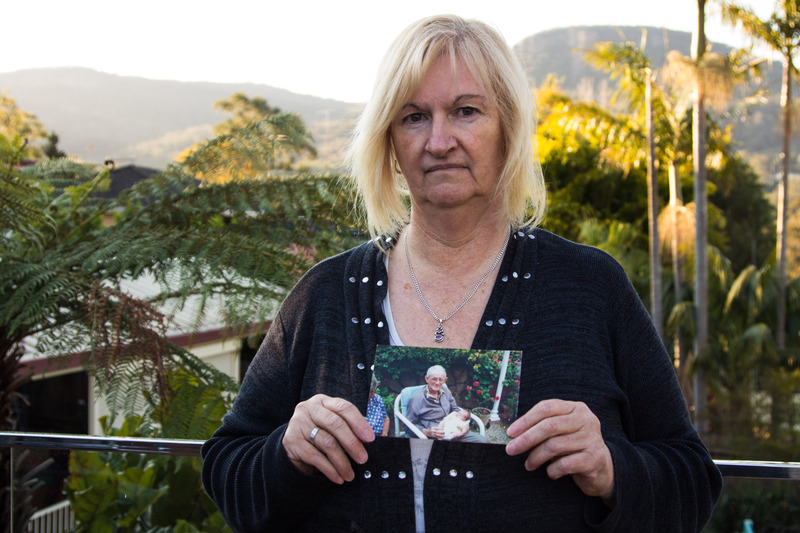 One former nurse, who worked at Garrawarra at the time notes found in the building were dated, is calling on the NSW Health Minister Brad Hazzard to take further action. 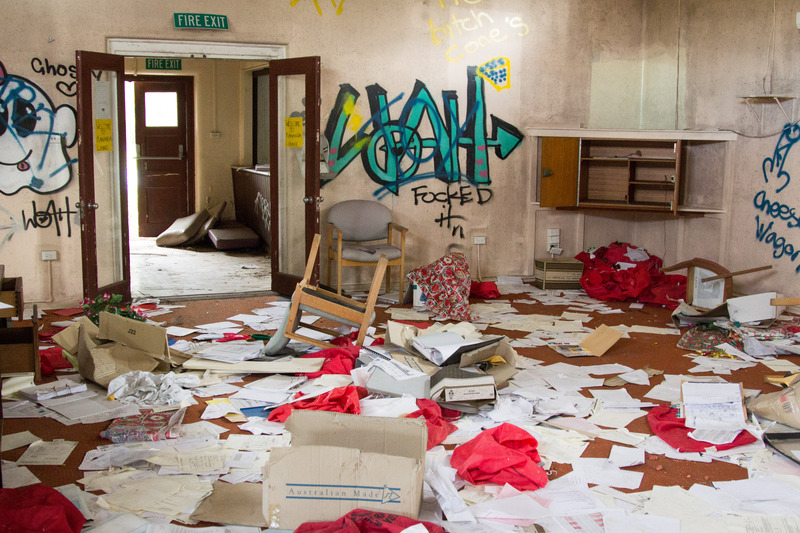 “I think that management should have made sure these notes were put in a proper locked up area. Security should have been better so that people couldn’t access the building,” the former Garrawarra nurse said, speaking to Hack on the condition of anonymity. “It is very upsetting for the families and the loved ones because they placed their confidence into the staff to keep their notes private.